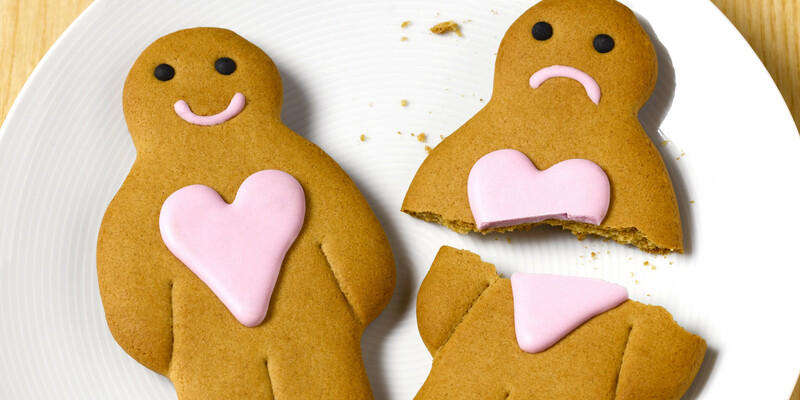 Divorce and the Holidays: Three Ways to Avoid Disaster - Kendrick Family Legal Solutions, LLC. Don’t Overdrink – this is pretty obvious, but it’s also much easier said than done. If you’re in an unhappy marriage, consuming alcohol over the holidays can seem like the only way to make it through. But alcohol has a way of making a poor decision fatal. A simple argument that ends up in someone throwing a pillow can land you in jail. Suddenly you’re dealing with restraining orders and arguments that you have a substance abuse issue and should not see your children. Bottom line – things can escalate very quickly when alcohol is involved, so know your limits and don’t overdrink. If a divorce is on the horizon, the last thing you want to do is gift wrap a drunken incident for your soon to be ex’s divorce lawyer. Don’t Overspend – spending over the holidays can be a huge point of contention. If you’re in an unhappy marriage and divorce seems inevitable, it may seem like there’s no reason to control your spending to appease your spouse. But, it is not wise to spend irresponsibly and unnecessarily create debt. If you decide to spend an outrageous amount of money on something that’s not agreed upon by your spouse, or not in line with how you generally spend, you’ll likely end up having to eat that debt in your divorce – you can’t expect your spouse to help pay for something you should not have purchased in the first place. Don’t Alienate the In-Laws – if your marriage is at a point where getting through the holidays also means one final stretch before you find a more convenient time to initiate a divorce, then playing nice with the in-laws is probably the last thing on your agenda. But your in-laws can play various different roles in your dissolution of marriage – they can fund the attorney fees, they can fuel the conflict, and they can spend time talking to the custody evaluators. So, keep that in mind when you’re with your in-laws – they could end up being witnesses in your divorce hearing. Getting through the holidays is stressful. When your marriage is on the rocks and divorce is imminent it can be absolute hell. But if you keep an eye towards the future, and don’t let emotions get the best of you, you can get through the holidays unscathed, at least legally. Contact me for a free consultation to discuss your situation further.